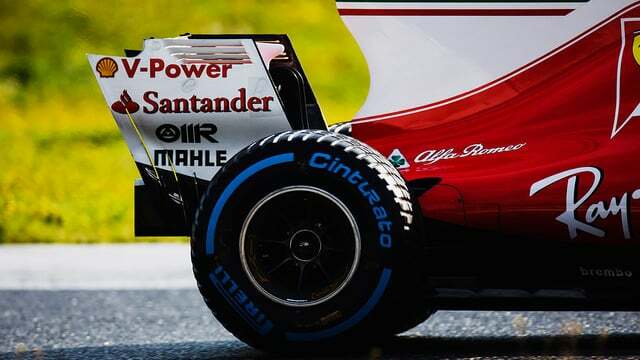 As part of the sport's efforts to allow Pirelli a bit more time testing out their wet tyre selection, the Barcelona track was artificially dampened ahead of the session getting underway. It was the final day of the first week, and with a full wet track waiting, drivers were reluctant to get their Thursday running underway. 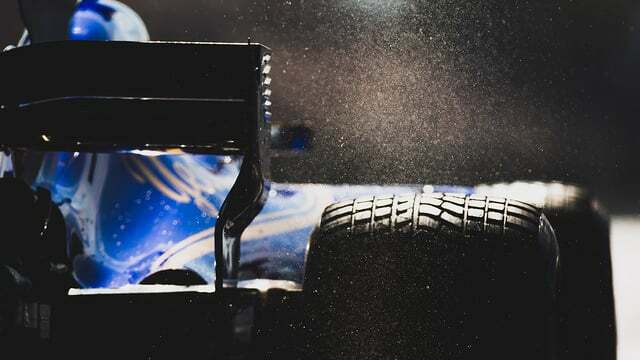 Gradually, they did start to emerge, with full wets changing to intermediates and then slicks, before the track was sprayed with water at lunchtime to begin the cycle again. Williams were unable to participate in the day, issuing a statement first thing saying they would be repairing the car and getting ready for next week's testing instead. Toro Rosso also struggled, with Kvyat only able to complete one installation lap before requiring a change of his Renault engine. 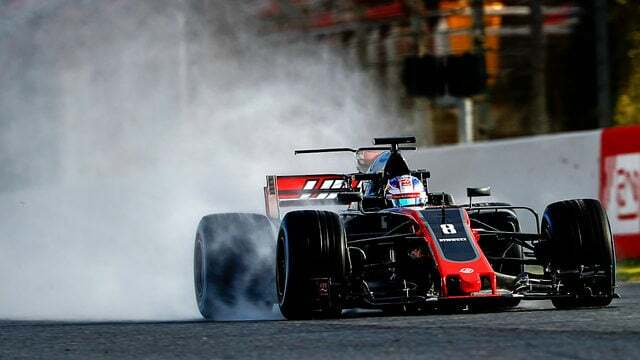 On the flip side, Romain Grosjean was the only driver to complete over 100 laps, getting some solid running and data for the Haas team. 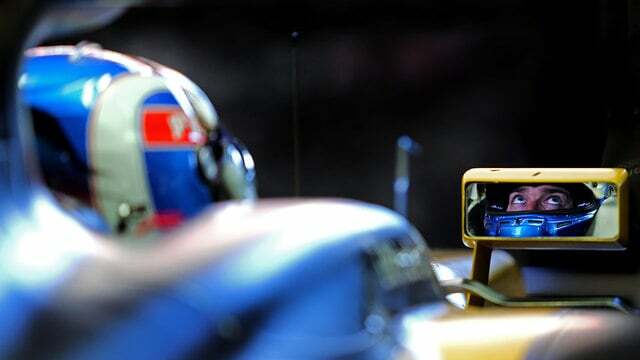 Romain was able to drive the car for longer stints and get a good feeling for it. We made good progress, even running on the wet, which was not ideal, but we made the best out of it. Now we need to get ready for test number two. Reliability has, obviously, been good. This year we’ve had very few and very small problems. Compared with last year, it’s been a lot better. Whilst it was Ferrari posting the fastest time of the day, Max Verstappen was second fastest for Red Bull, although of course, times don't mean anything on an ordinary test day, let alone when the track has been suitably soaked. Notably, Mercedes were way down the order, with only Bottas running. Toro Rosso had yet more unreliability issues, which means that overall they've completed fewer laps than McLaren this week. Meanwhile, Giovinazzi was in teh Sauber, and Stoffel Vandoorne climbed back behind the wheel of the McLaren. Bottas: "Changing teams is maybe a slightly bigger thing than I initially thought it would be. But it’s not a hurdle you cannot go over"
Shame not to drive but it's been a great few days. The guys have done an awesome job. Can't wait to be back in the car next week! VES: " I think Mercedes might still have an advantage on us in terms of power at the beginning of the season but we’ll be catching up"
So that wraps up the first week of testing. We've learnt that Ferrari appear to have pace, and Mercedes are their usual bulletproof selves. Red Bull have had a quiet week, which is a good sign, whilst Toro Rosso have had real struggles. McLaren and Williams have also been on the disappointing end, but as everyone says, this is exactly what testing is for! There'll be four more days next week, all still in Barcelona, so we might learn more then.